The Chaba family! This was my second time working with this family and their sweet boy Kehlan. 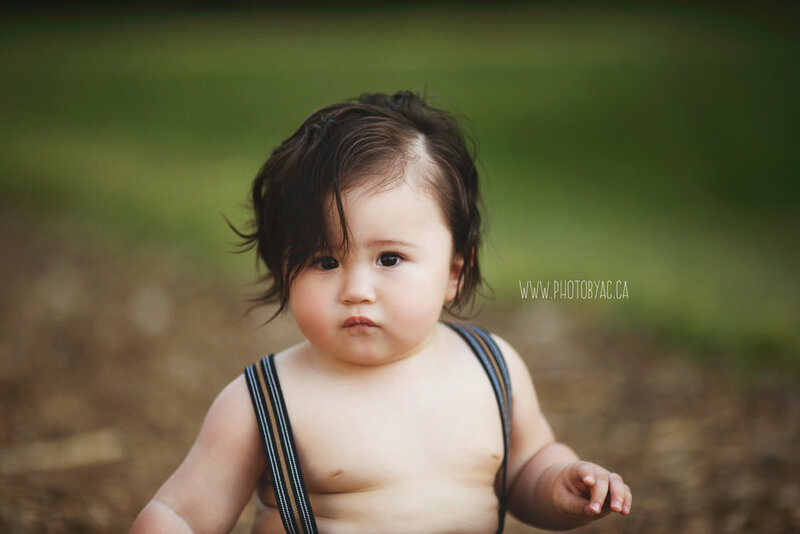 I photographed Kehlan at 3 months old and yes his hair was as epic as it is now! Even though this was a family session I was sure to get a photo of mom and dad. To me its a must have shot at every family session. Too many times I have heard "We havent had our photos taken since our wedding!" I get it, those adorable little humans we have created are priority #1 as parents its our job to preserve their childhood in the form of photographs however, it is so important to document your life together as well! 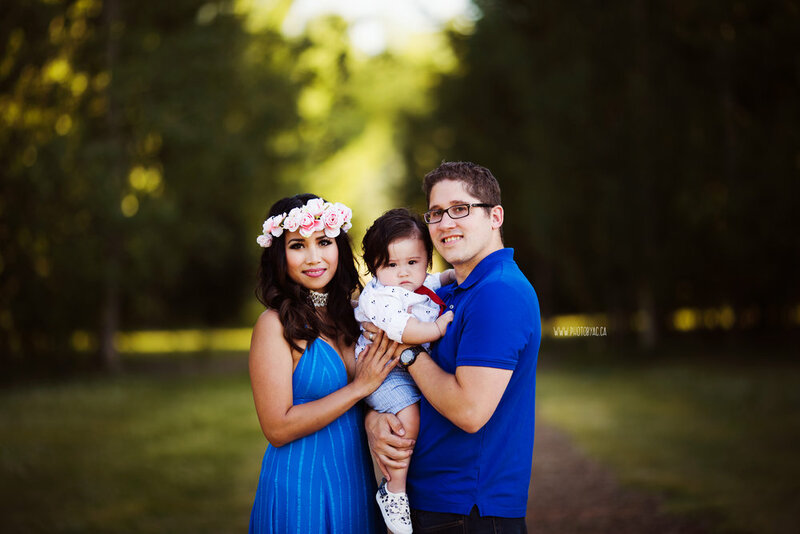 This family session was shot at a brand new location for me, Silver Springs Botanical Gardens in the NW of Calgary ! Mom brought it to my attention and I was so glad she did, it was a very quaint beautiful little area of the city. 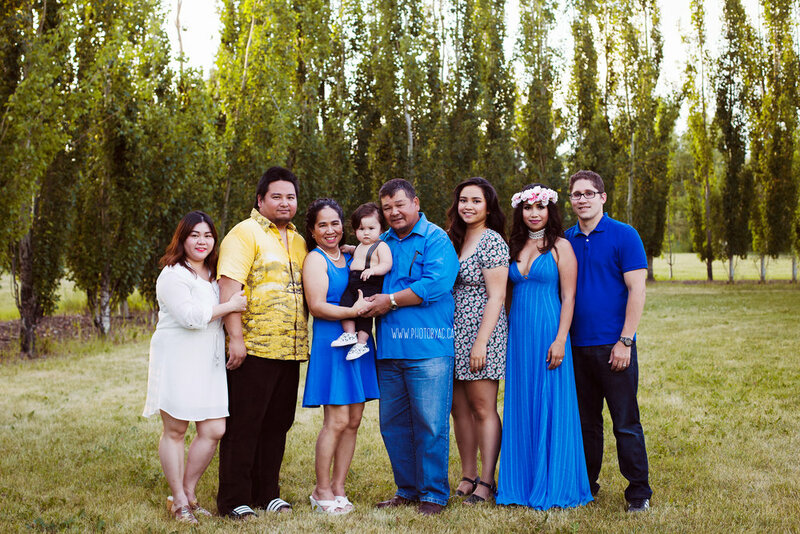 AC Photography is a full service photography business located in the NW of Calgary. If you are interested in booking your session please visit HERE for pricing information. OR you may email me at photobyac.ca@gmail.com I am happy to answer any questions you may have.